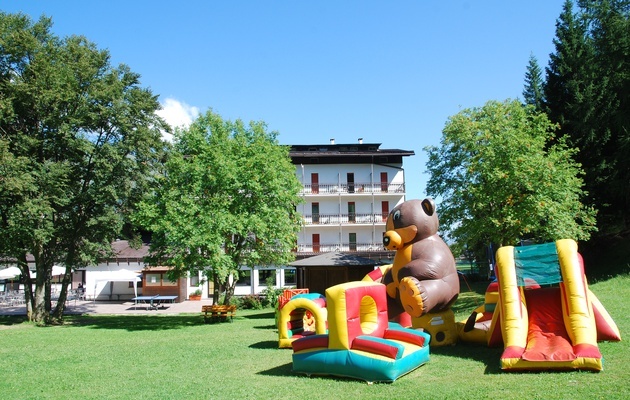 Hotel Bucaneve is specialized in hosting school groups. 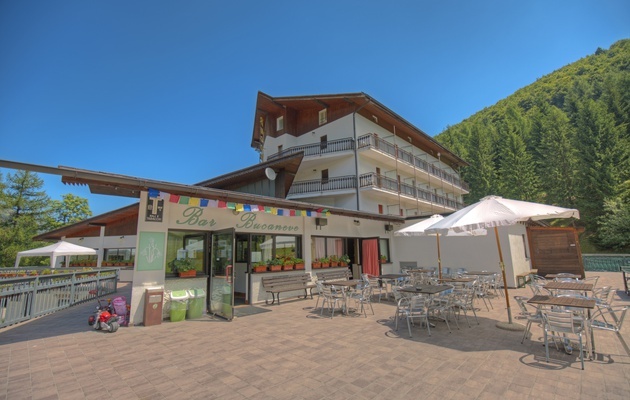 In winter we offer ski programmes for schools together with Brentonicoski, Ski School Monte Baldo, ski-rent GO&GO and Equipenatura with accomodation, skipass, ski lessons, ski-rent and après-ski activities. 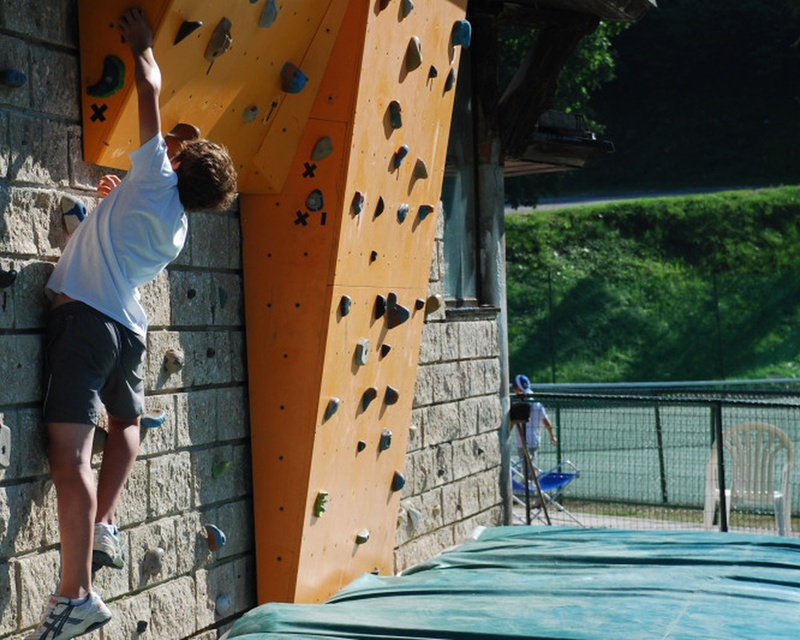 From may to october we have programmes with excursions, visits to musea and castels, day trips to lake Garda, sport and interesting educational activities. 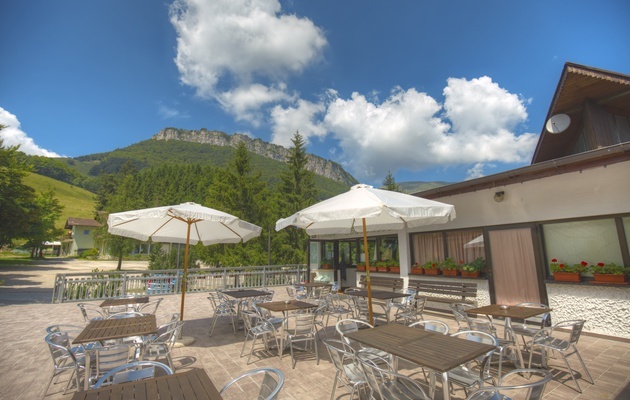 Far from noisy roads and traffic, Hotel Bucaneve is surrounded by quiet forests, high mountain lakes and the open fields. 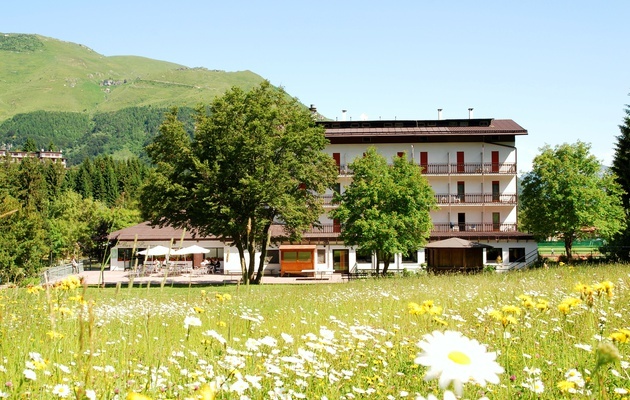 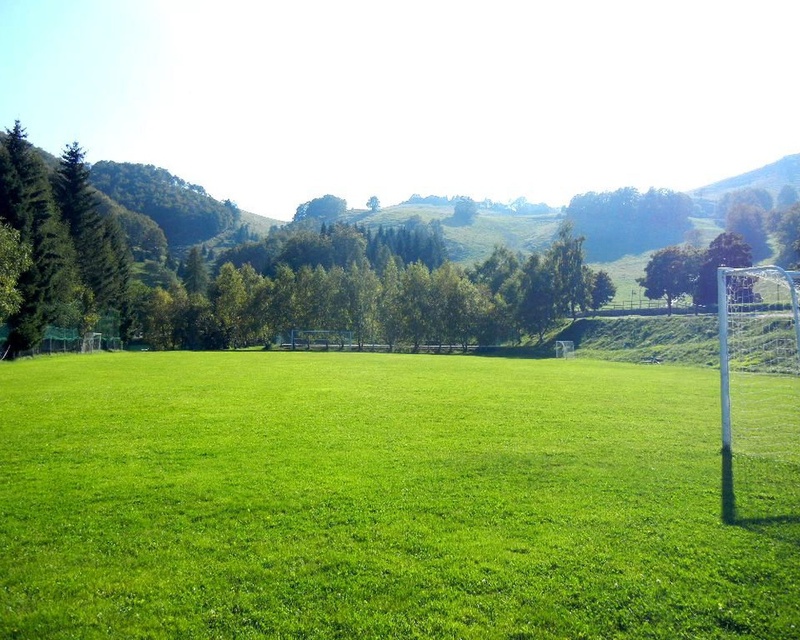 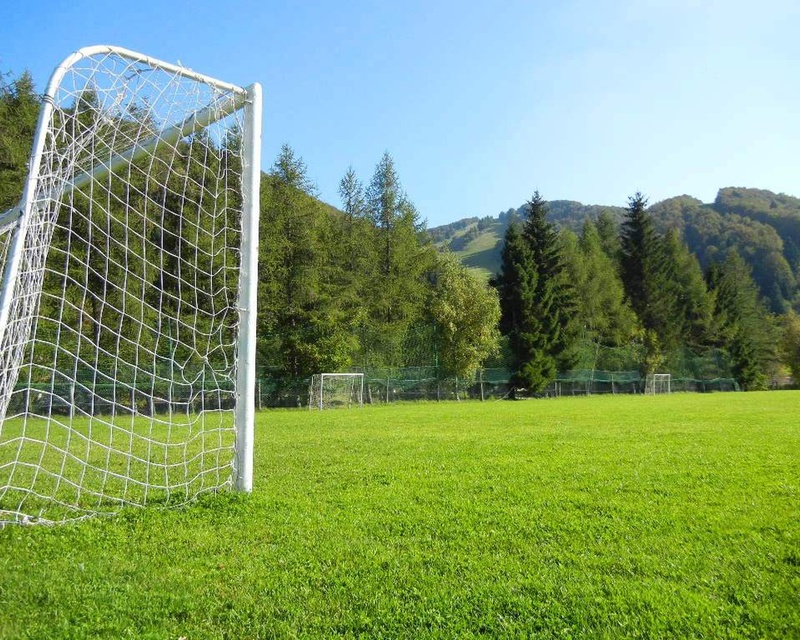 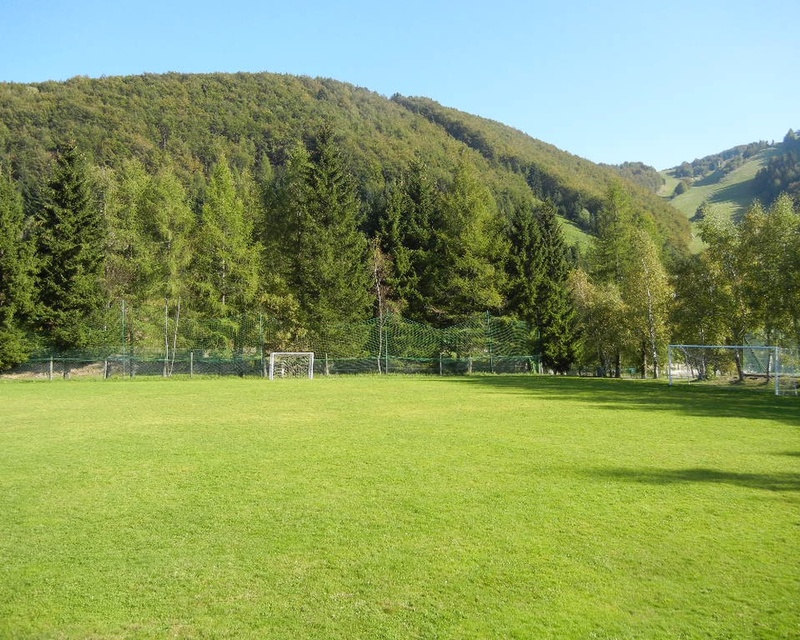 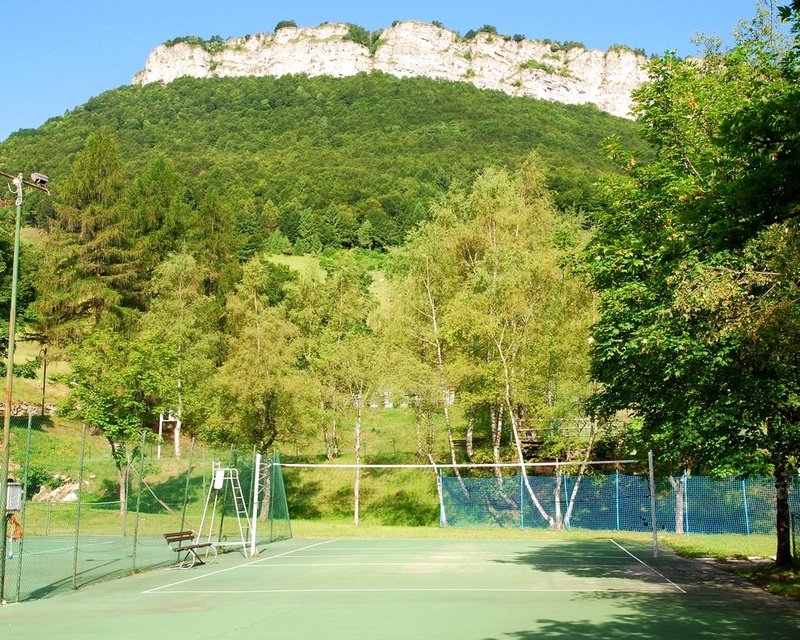 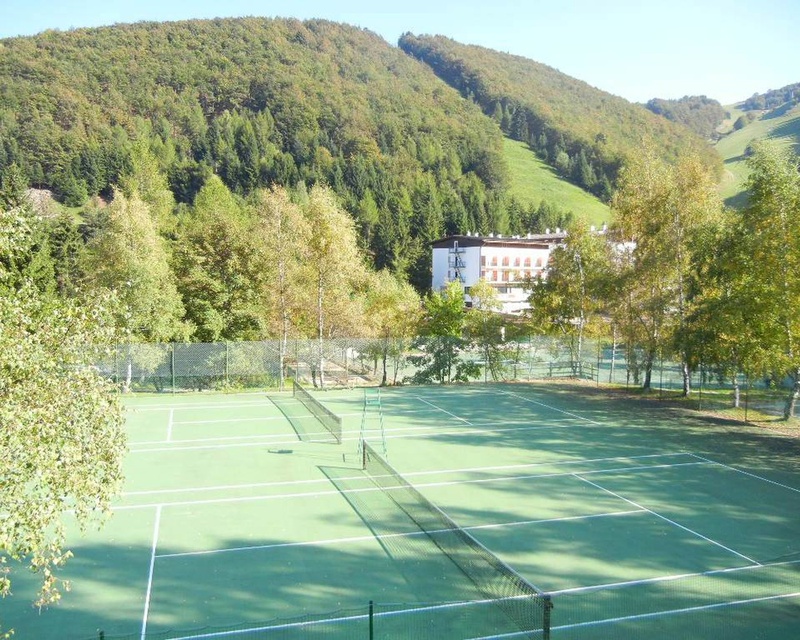 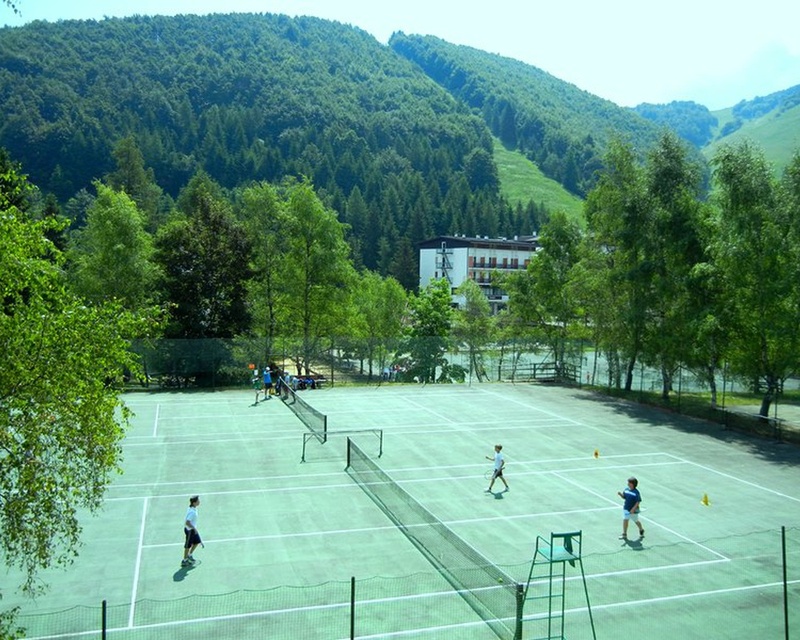 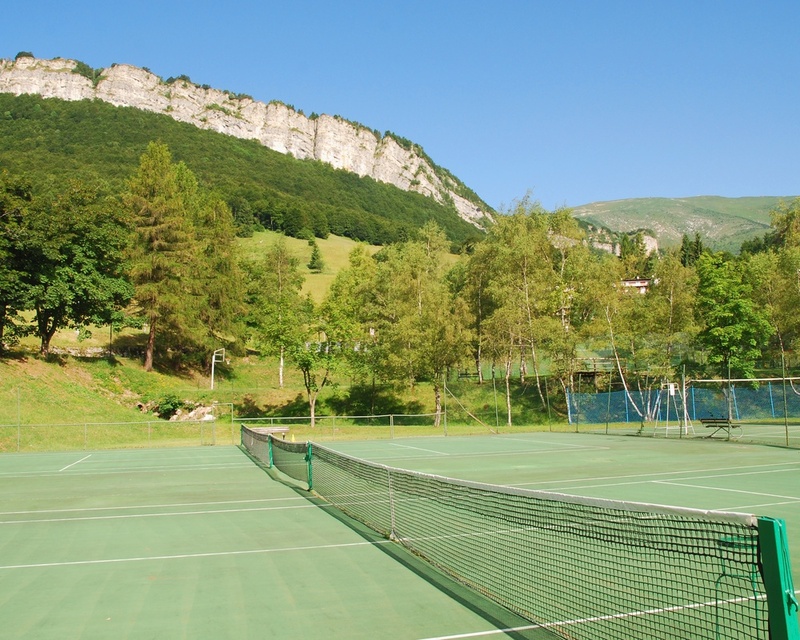 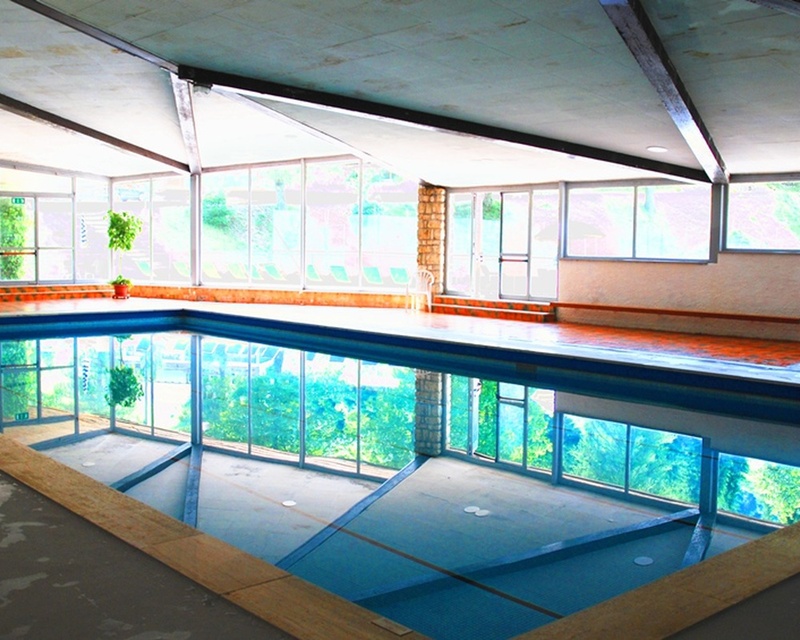 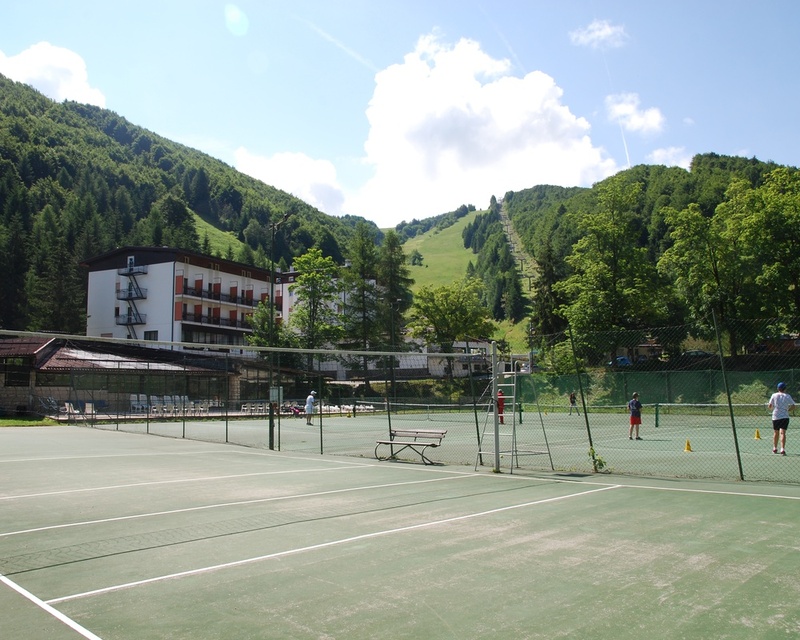 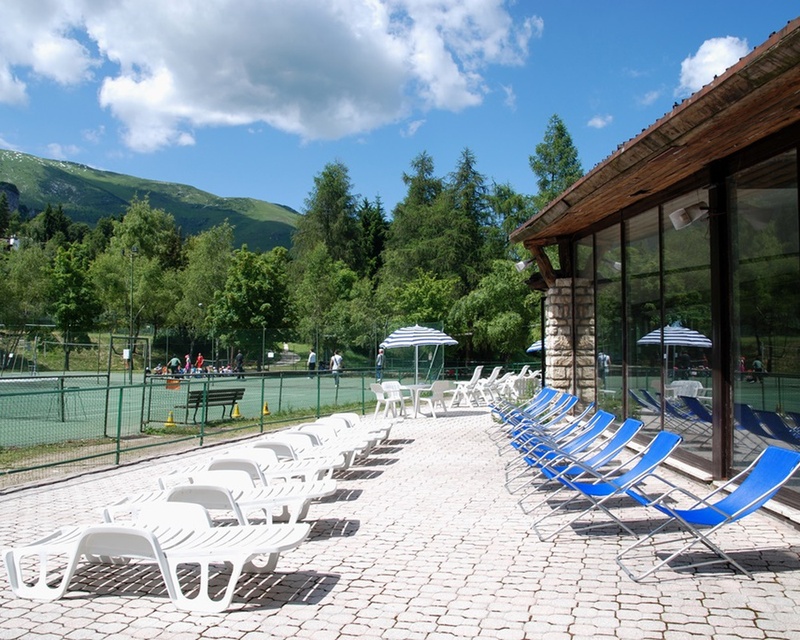 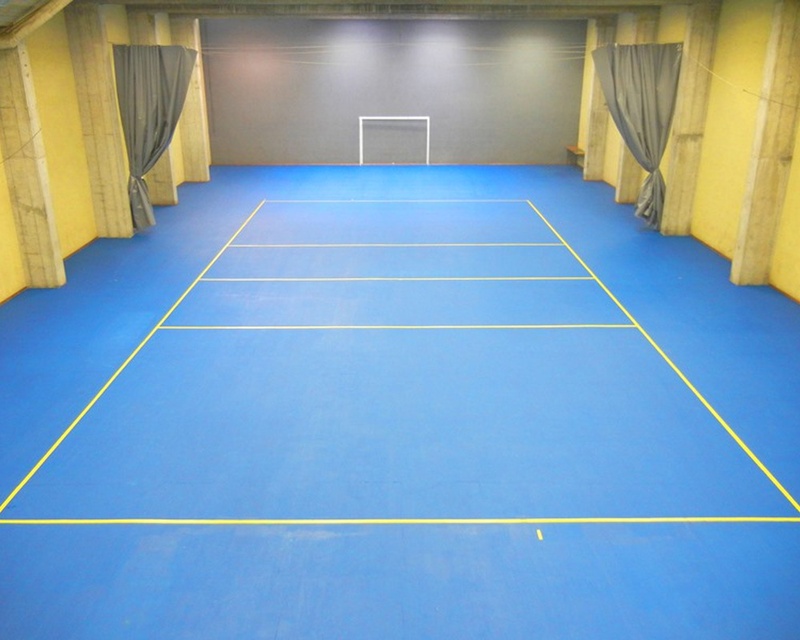 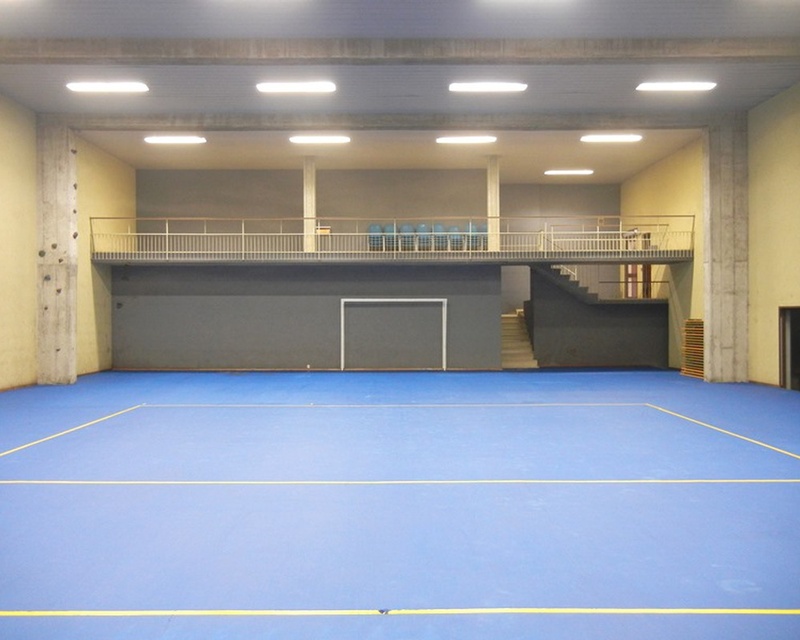 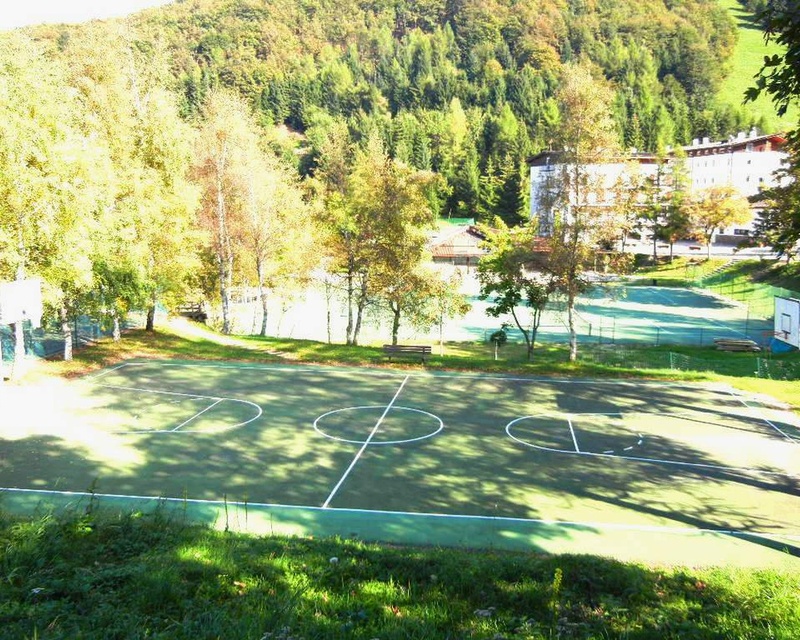 An Italian mountain retreat with a friendly atmosphere and full recreation facilities. 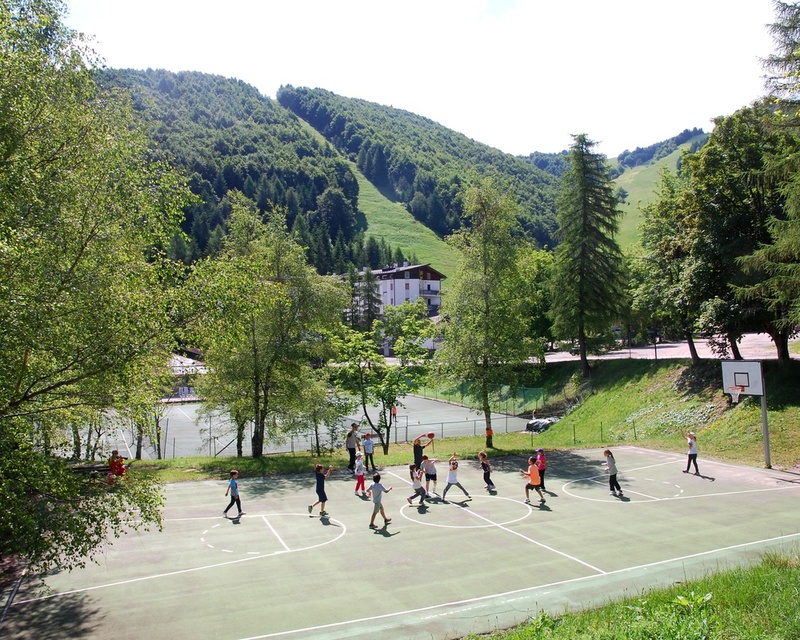 Hotel Bucaneve is perfect for active sports, pure relaxation and anything in between.